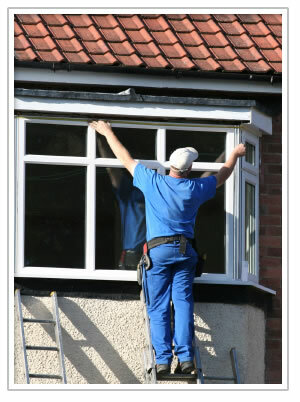 Call us (202) 844-4421 NOW for window repair, Supply, replacement and installation. We give FREE ESTIMATES. We also do Glass Repair, Glass Replacement, Glass doors, shower doors, window repair, glass enclosures, auto glass repair, windshield replacement, door closer repair, and frameless glass for commercial, storefront and home services. Windows broken? Perhaps there are cracks on the glass panel or the wooden frames have met their retiring point. If those have led you to this page, then worry not for help can be on its way. We are one of the oldest service provider specialists in the area with more than 15 years of experience. Quality you can rely on. Price you can save on. Timing you can depend on. Service you can appreciate. Call Us at (202) 844-4421 NOW! DC GLASS DOOR AND WINDOW REPAIR bridges Aesthetics and Cost Savings. Be assured that your investment savings don’t mean that you will not love what you see and will not mean degrading your quality. Your savings are a result of our operations perfection and consolidated supply chain. DC GLass Door and Window Repair bridges speed and quality. Fast and reliable service is a fact you can take for granted. With years of experience in the window repair and replacement field, we know exactly what to do and will not waste your time. Our process is thorough and systematic so you can be sure that we don’t just get the job done, we get it done right.